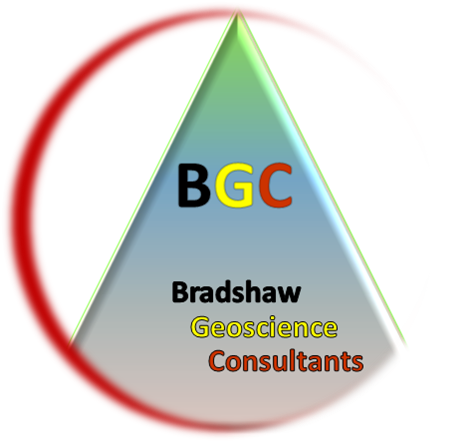 Bradshaw Geoscience Consultants (BGC) and CO2 Geological Storage Solutions (CGSS) are integrated companies providing consulting advice, well databases and prospectivity packages to industry and government on petroleum exploration and CO2 geological storage projects. Both BGC and CGSS have a core team of geoscience professionals who work on regional to prospect scale projects for exclusive and multi-client projects within Australia and overseas. 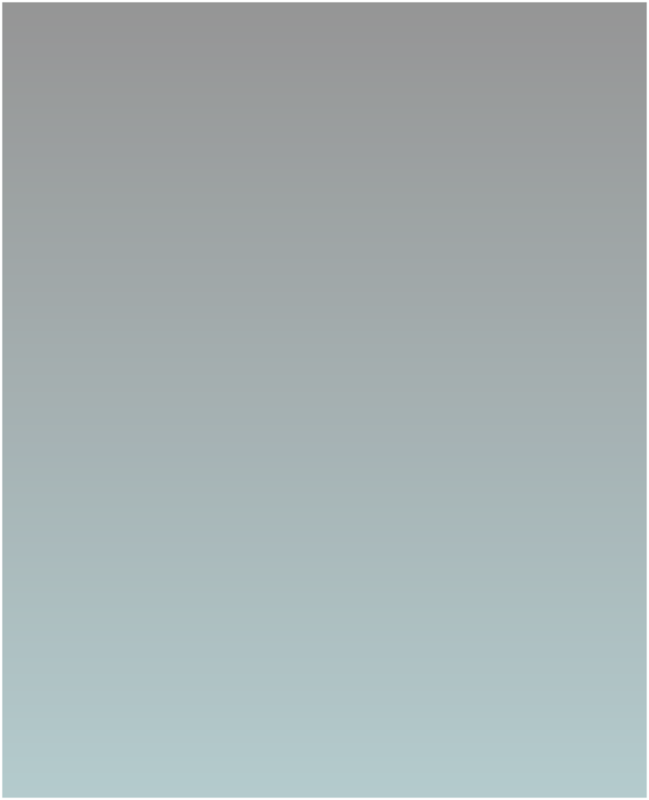 BGC owns and manages the most complete petroleum well database (GDMS) that is either commercially or publicly available in Australia for the North West Shelf region. It has updated, corrected, recompiled and added to the public well databases that governments provide; in so doing BGC is able to provide a clean and comprehensive data set that can be relied upon to be correct and complete. As part of its role developing the Player petroleum prospectivity packages, BGC is co-owner of commercially available basin wide data and petroleum prospectivity packages for the North Carnarvon, Browse, Offshore Canning and Bonaparte basins. 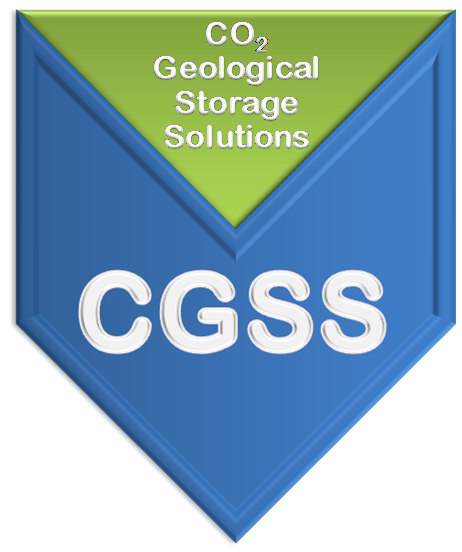 CGSS provides geoscience advice for the geological storage of CO2 as a mitigation strategy for global climate change. CGSS is actively assisting in the deployment and implementation of geological storage of carbon dioxide at an industrial scale, both domestically and internationally. CGSS prides itself on the innovation and leverage that it brings to this emerging technology.